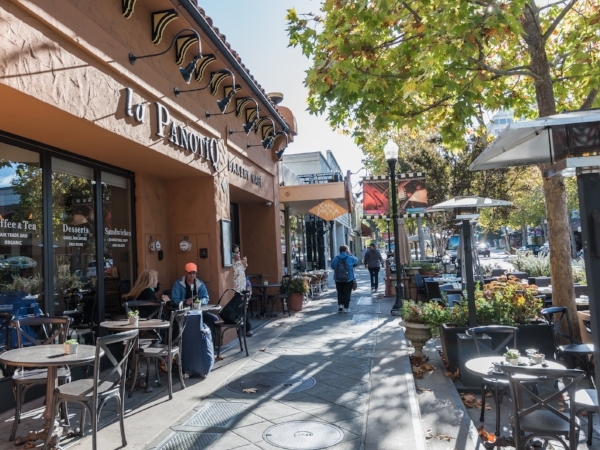 Seated in the heart of Mountain View, Shenandoah Square offers convenient commutes, uninhibited exploration opportunities, and square footage galore. Our expansive 2BR/1.5BA rental townhomes are some of the largest in the area and right down the road from Silicon Valley's tech giants, Stanford University, and Moffett Federal Airfield. You’ll also enjoy easy access to the Caltrain station, major freeways, and pedestrian and bike paths connected to some of the country's most notable tech campuses including Google, LinkedIn, and Microsoft. With Facebook and Yahoo! close by – and local dining, shopping, and entertainment hotspots just outside your doorstep – you'll find that Shenandoah Square brings you closer to the Bay Area without the expense. Want More Information or Ready to Schedule a Tour?